Remember when you were growing up and they told you to “start your day with a good breakfast?” And then the joke when you were in college, “Beer – it’s not just for breakfast?” Well, here’s what happens when categories weaken and worlds collide! 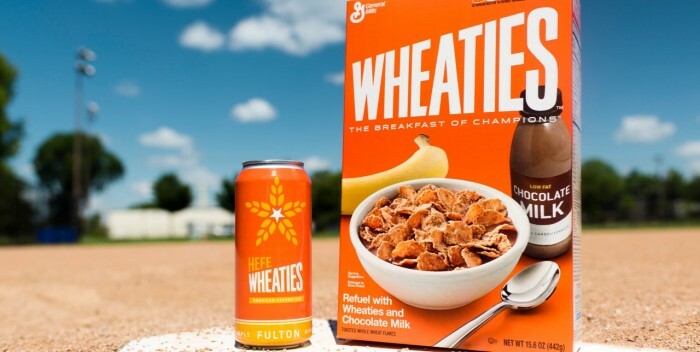 Wheaties (the “breakfast of champions”) is partnering with a craft brewery to create a limited-edition beer called “HefeWheaties.” That name is a takeoff on a German style of beer called “hefeweizen,” a malt beverage made from – you guessed it – wheat. It had to happen. All breakfast food cereals have been suffering over the past few years and brands have been losing their snap, crackle, and pop. General Mills hasn’t been immune to shifts in consumer eating habits (moving away from cereal bowls to foods like granola bars and yogurt) and expectations (moves from sit-down to grab-and-go options). General Mills reported their fiscal 4th quarter numbers in July indicating that their net income of $186.8 million was down from $404.6 million in the year-earlier period. They, and every other cereal brand, are looking for ways to engage customers and increase sales, so why not license the name and logo to a different category – in this case, craft beers – that is growing? Right now the 16-ounce tallboy cans will only be available in the Minneapolis-St. Paul market, appearing at the end of August and, as you might have already guessed, don’t really contain any Wheaties. Is that important? Well, what years of research and in-market validations have proven, companies can have the financial and production wherewithal to do something like this, but can’t be sure that it will take in the marketplace. A good leading-indicator of that is brand engagement. Not awareness of the brand, but consumers’ engagement with the brand; that is, the degree to which the brand is seen to meet expectations that consumers hold for the category in which the brand competes. In the category of Breakfast Cereal brands, the drivers are: “Tasty Lifestyle,” “Price-Value,” “Nutrition,” and “Healthy Options,” all of which one could judiciously apply to craft beers. They are the same ingredients in many instances. Anyway, brands that have high engagement can help fuel such line-extension efforts, up to six times greater than brands with low engagement. Based on primary ingredients and their consumer engagement levels, Cheerios (oat bran) could team with a distillery to offer a craft vodka, another growing category. And, if that engages consumers, does that mean we can look forward to a Special K gin, Honey Bunches of Oats mead, or Rice Krispies rice wine? With Wheaties at #3, they just might have a better chance than some other breakfast cereal brands that might be considering entering a crafted, alcoholic beverage category. Ryan Petz, the Fulton Brewery’s president acknowledged that this is only a test-market. “If it’s something everybody loves, we’ll obviously consider doing it in a bigger and more widely distributed way in the future.” Obviously. In closing, it’s worth reminding you to start off each day with a good breakfast. In this particular instance it may be the only six-pack some consumers will ever be able to manage for themselves! If you haven’t heard, McDonald’s hasn’t been doing all that well. They haven’t been doing all that well for some time now, and the company is going to close more U.S. restaurants this year than they open, something that hasn’t happened in 45 years! 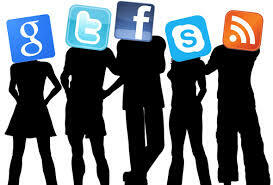 To do that you need to do something to help the brand! Demographics and associated core values of generational cohorts are why McDonald’s is dong so badly. Consumers just aren’t as loyal or engaged with the McDonald’s brand anymore. And as loyalty is a leading-indicator of profitability, it isn’t surprising that same store sales and associated profitability is down too. Baby Boomers want better service, believe they deserve it, and are willing to pay for it! Gen Xers are looking for value-for-dollar but they want stuff fast too, and McDonald’s cluttered, be-all-you-can-be menu has stymied that effort. Kiosks where consumers can move from super-sizing to customizing aren’t likely to help. Yes, yes, Millennials like customized food, but they think about brands like McDonald’s as “dollar food,” the result of McDonald’s long- habituated reliance on the “Dollar Menu.” Deals still abound, and McDonald’s is going to test offering breakfast throughout the day in an effort to boost sales. We think that it’s worth pointing out to Mr. Easterbrook that Panera’s same-store sales were up nearly 5%, which is perhaps a better example of momentum. And there’s a big difference between saying it, doing it, and having consumers believe you and behave positively towards you. The McDonald’s brand may be all over, and maybe not as all over as in years past, but you can’t be all things to all consumers. You really do have to stand for something in the mind of the consumer. If you don’t, loyalty for your brand is only going to move in one direction. When it comes to emotional brand engagement, one thing for sure is consumers ultimately vote with their wallets. That’s a market truism Whole Foods discovered after being the target of a New York Department of Consumer Affairs investigation last month. The bottom line of that inquiry? Nine Whole Food stores routinely overcharged on pre-packaged products. The first rule of brand engagement is “don’t disappoint the consumers when it comes to their expectations,” because if you do, it usually shows up on the bottom line, or in this case the check out line. Whole Food same-store sales were + 1.3%, less than half of what Wall Street was expecting. 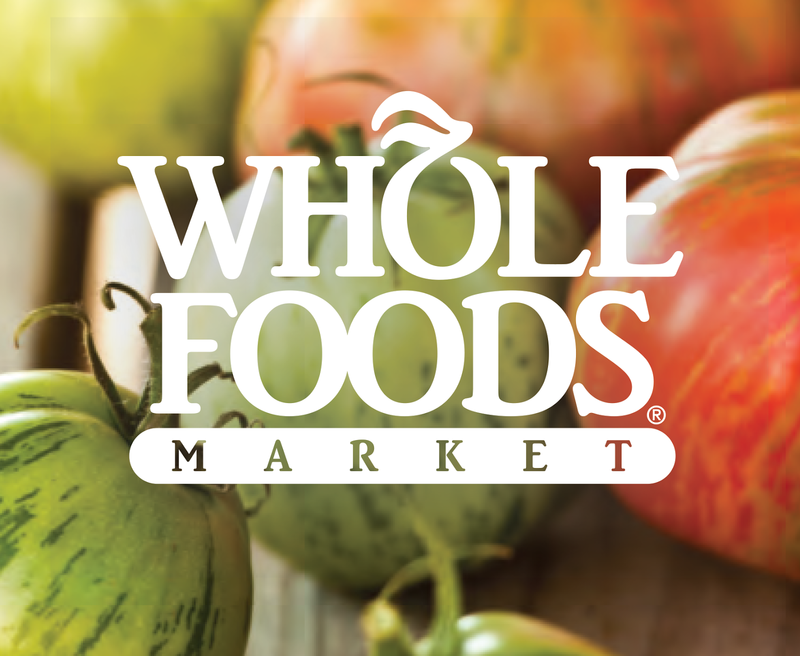 Walter Robb, co-CEO of Whole Foods, said during an earnings call, “By any measure the audit had a significant impact on our sales. Trust was broken and has to be rebuilt.” Smart. Brands with high engagement are six times more likely to be given the benefit of the doubt by consumers in uncertain circumstances – just like the one here. So it might have just come down to showing some contrition and taking care of the problem.